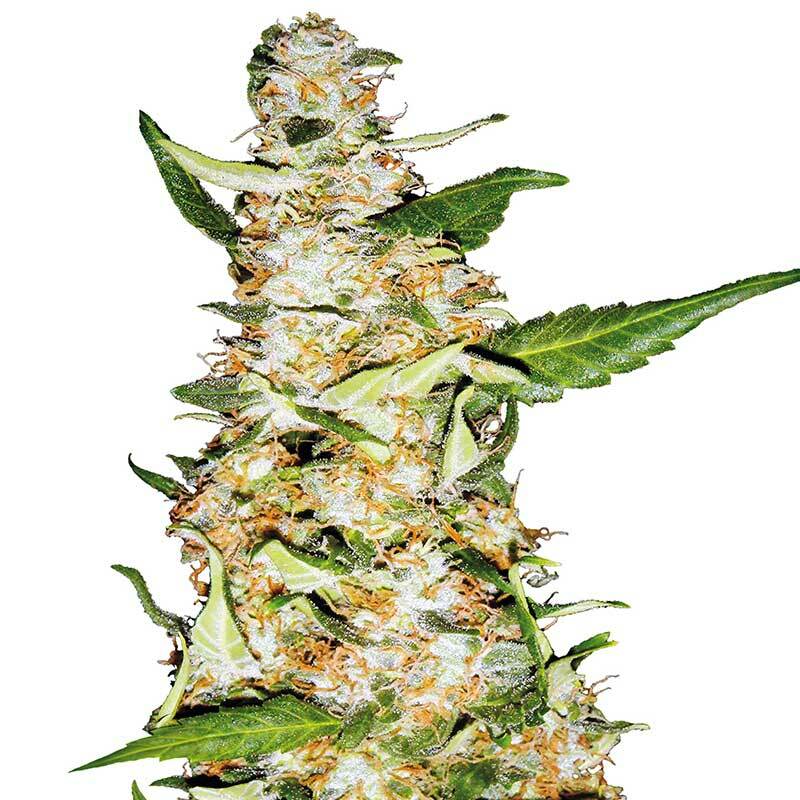 Our Skunk #1 seeds have been available to the public for most of those three decades and they are easily the most popular and widely-used form of that strain, which makes Sensi Seeds’ Skunk #1 the definitive version of the definitive hybrid! Recently, a feminized version of this variety was released to great success, and now the most recent refinement is available – feminized Skunk #1 Automatic. Skunk strains are noted for their trouble-free growing, and by creating an all-female variety which flowers at a predetermined time, regardless of photoperiod, we’ve made it even simpler. For novice and experienced growers alike, Skunk #1 Automatic is one the easiest, fastest ways to produce high quality medicinal or recreational cannabis! Skunk #1 Automatic performs superbly under lights and, in spring and summer, can also flourish outdoors at most locations below about 45°N. In shorter or cooler summers, the germination of autoflowering seeds can timed so that their blooming phase is in synch with the sunniest days of June or July, rather than the cooler days of September, which allows them to reach their full potential.